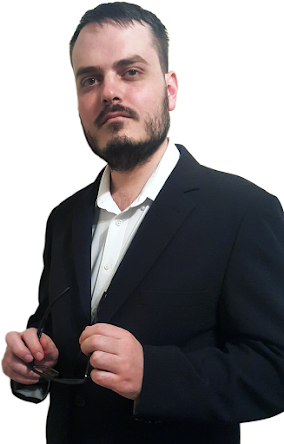 ~The SACNS News Service: Still Not Safe: Although: Mine wasn't Hacked! Was your #linkedin *password* hacked? - LastPass will check for you! Still Not Safe: Although: Mine wasn't Hacked! 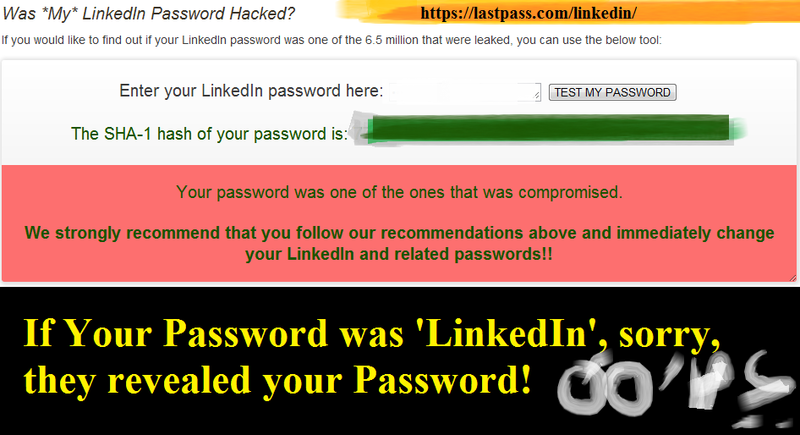 Was your #linkedin *password* hacked? - LastPass will check for you! Mine wasn't Hacked! Was your #linkedin *password* hacked?